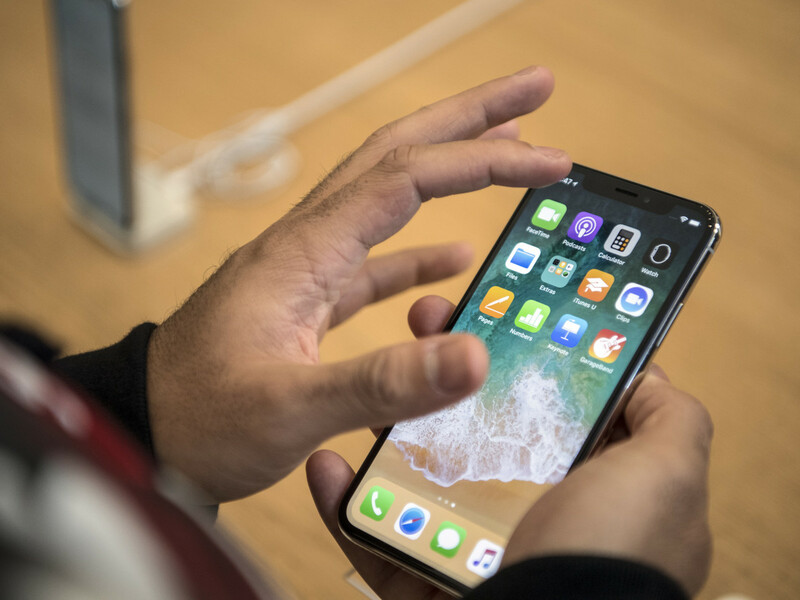 Facebook is not the only company having tough times, Apple has also joined the race as the company recently confessed about a serious hardware failure in iPhone. It is a major issue that is hitting the iPhone owners now. 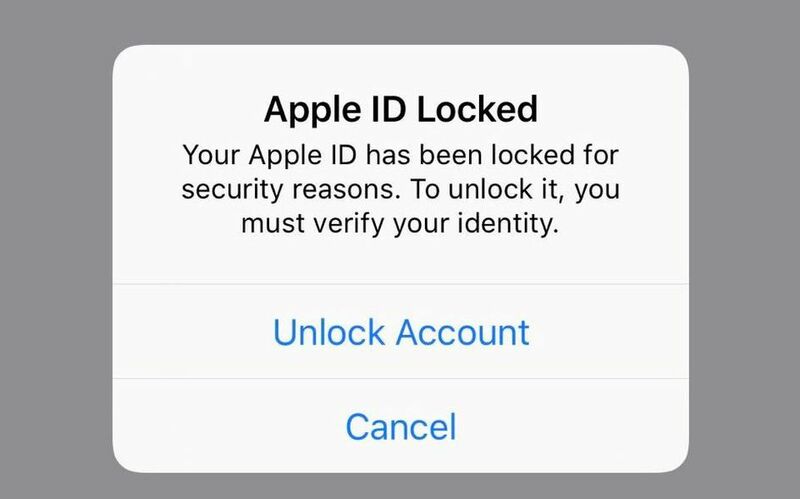 Owners were being locked out of their iPhones and other Apple devices by iOS, as their IDs were being disabled. Apple has just acknowledged that it was true. On the basis of several reports on Reddit and Twitter, MacRumors claimed that the users were complaining of being locked out of their devices and were being told that they cannot use their devices for security reasons. After the confession of Apple, the company's support is guiding users to restore access to the locked or disabled Apple IDs. Although it was a failure in Apple's system, the status page of Apple's System did not indicate any problem with Apple ID. Multiple users contacted the support that they have been locked out of their devices, although they had two-factor authentication enabled. An official statement from Apple regarding this serious issue has still not issued. It is still unknown whether it was an iOS software failure or a security-related issue. The users may be required to reset their Apple IDs for security reasons. This may be a disaster for Apple because of its worse timing.